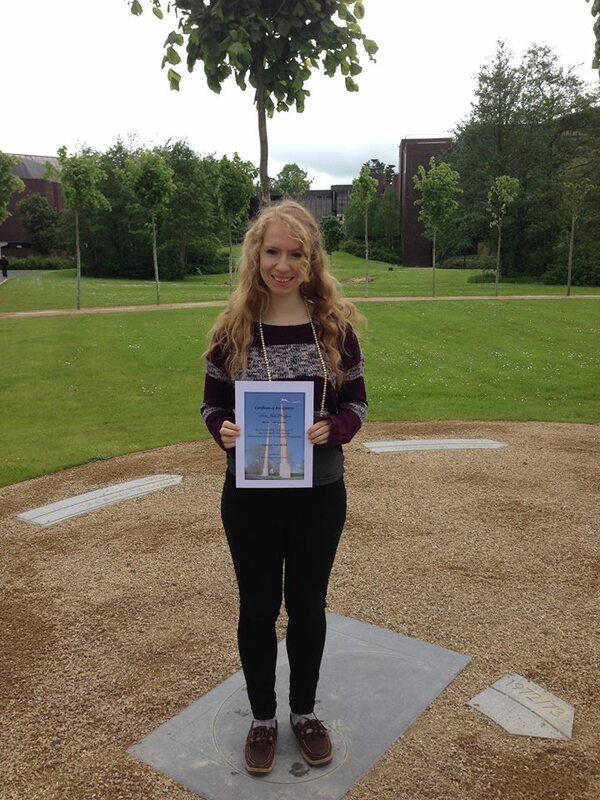 Congratulations to Sara Jane Rodgers who was selected as UL’s International Student Ambassador of the Year! Sara Jane wrote some fantastic blogs and made us very jealous of her adventures in the process! Well done Sara Jane and thank you for being a great ambassador.